That’s why today, we’re here to recognise the Top Mechanics in Toowoomba. In 2018, AutoGuru partner mechanics in Toowoomba quoted over $350,000 worth of services and repairs for AutoGuru customers, to help them better care for their cars. 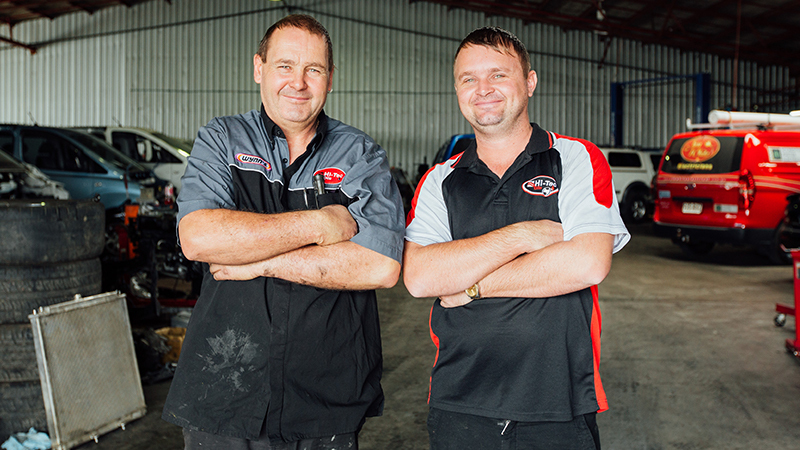 We’re here to recognise the Top Mechanics in Toowoomba, who went above and beyond to consistently deliver amazing service experiences to their customers. Congratulations to Humphrey Motors Toowoomba for coming in as AutoGuru’s top mechanic in Toowoomba for 2018. Since 1974, Humphrey Motors has been servicing the vehicles of Toowoomba motorists. Today they perform mechanical repairs and servicing on all makes and models and can assist with other vehicle matters through a trusted dealer alternative network. Their service includes new vehicle log book servicing and brake, clutch, differential, steering, transmission and suspension repairs. The team at Humphrey Motors Toowoomba have earned themselves a 4.8 star rating on AutoGuru, and customers have had great things to say about their experience! Down Automotive service offers a friendly and old fashioned served experience to their customers. For convenience, they’re open Saturday’s and also offer a customer pick up and drop off service! They’ve been in operation for over 13 years, and with 4 service bays, they’re fully equipped and ready to assist you with all your mechanical needs. Down Automotive Service has achieved an awesome 4.8 star rating on AutoGuru, here’s what one happy customer had to say. Looking for a mechanic in Toowoomba?